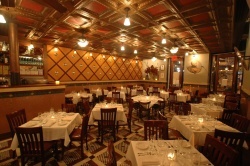 Family owned since 1982, this midtown favorite serves traditional Italian favorites with a contemporary twist. Famous since 1972. Actors, sports figures, politicians, musicians, and other celebs all flock here. Legendary “Hot, Medium & Mild Sauce” simmered to perfection for hours. Exciting dishes like linguine with white clam sauce and seafood Marechiaro. Renowned raw bar. 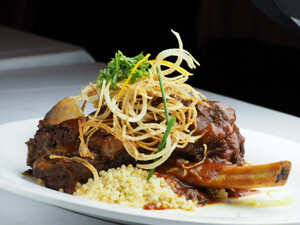 Open seven days lunch/dinner. 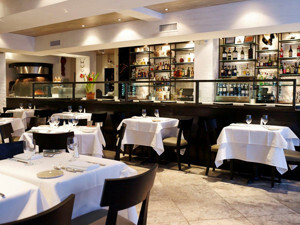 Try their famous cocktails, sangria, or wine by the glass. 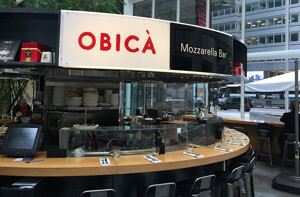 Obicà Mozzarella Bar is a casual contemporary Italian restaurant. Classic Italian dishes like grilled calamari, pappardelle with ragu, linguini alla vongole, and vitello tre funghi. “Only the best if my name is on it”—Chazz Palminteri. Masseria dei Vini (Masseria of Wines) is brought to you from the La Masseria team, bringing gourmet Neapolitan style pizza from a Ferrara wood-burning oven and a terrific wine program to match. 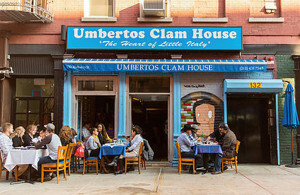 Family owned and operated by a charming Italian immigrant family that has owned various restaurants in Little Italy for generations. One of the best finds in the neighborhood! 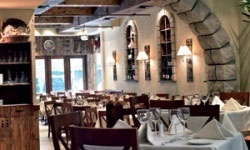 Wait ’til you taste their delicious homemade pastas, fresh seafood, veal, poultry, soups, and salads on an extensive menu. 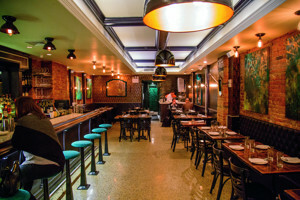 Casual, charming setting features a smart wine list and a full bar. Lunch/dinner until late (except Tuesdays). Since 1908, favorite of Enrico Caruso & many celebs. Pizzas, pastas, steaks, seafood, salads…something for everyone. Famous for lobster Fra Diavolo: whole lobster served over linguine with clams/mussels in spicy red sauce. 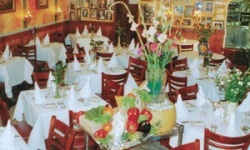 One of the largest and leading Little Italy Northern Italian institutions since 1975. 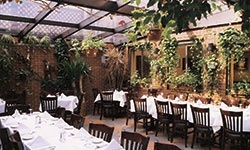 Dine in the stunning back garden atrium which is like no other in the city. 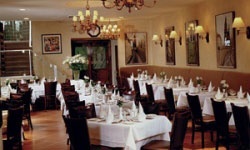 Their extensive a la carte menu is sure to appeal to even the pickiest of palates, as well as a wide variety of prix fixe menus for group gatherings in one of their numerous private dining rooms. 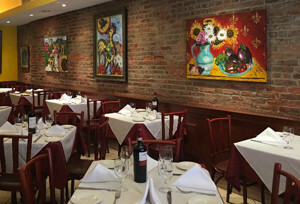 Whether you're hosting a group event, celebrating a special occasion or planning a business dinner, you'll enjoy Buca's authentic Italian cuisine in an eclectic, vintage setting. 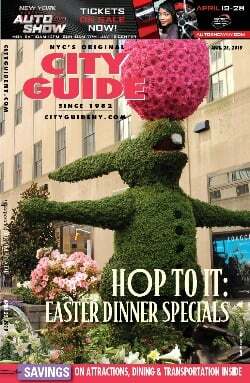 Top-rate coffees and other pick-me-ups in midtown.